Sorry, Geekvape Avocado RDTA has been discontinued. The Avocado RDTA by GeekVape features a similar massive two post build deck as the Griffin RTA in an innovative RDTA design. 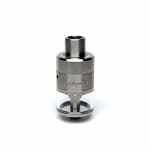 Featuring four extra large 4mm wicking holes, and dual 2mm terminal building posts, adjustable airflow, and a compact 34mm size from the base deck to the drip tip base, The Avocado RDTA offers a 3ml tank capacity, and ensures rapid and adequate wicking rates. The Avocado features an array of class leading features, with two ceramic single coil adapters that allow users to throttle the system down into a single side. 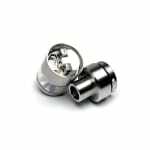 The adjustable airflow of the Avocado allows for a maximum intake of dual 7mm by 2mm airholes, with the flexibility to be throttled down or switched to single and dual 2mm diameter airholes. 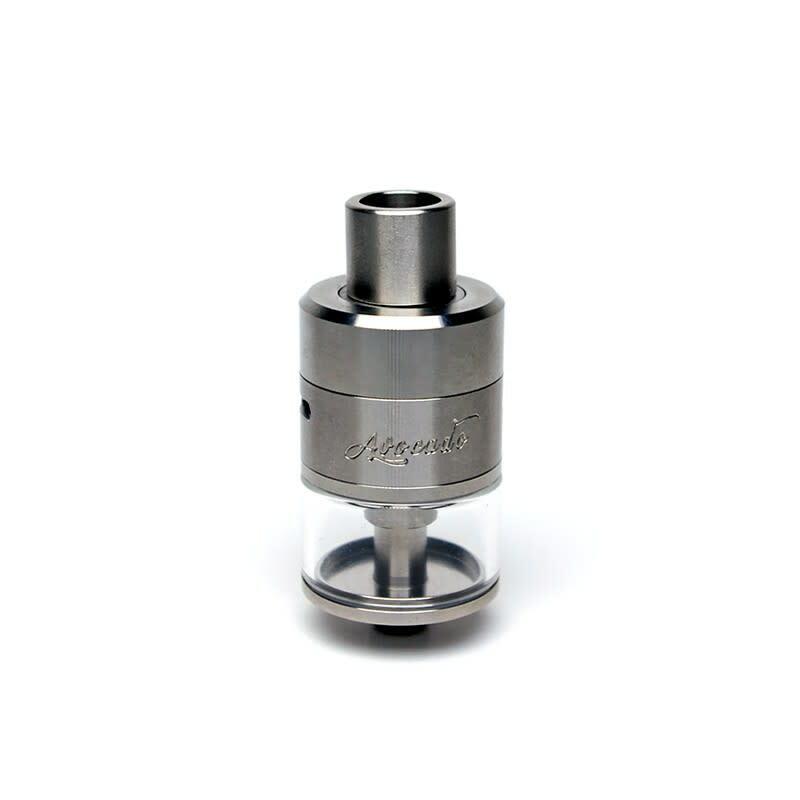 The Avocado also features two drip tip options, with a hidden delrin base that supports the stainless steel option, and another full delrin drip tip.